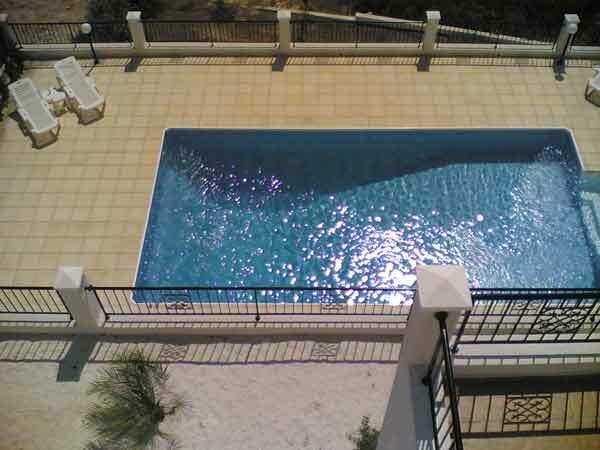 This 3 bedroom luxury villa with private swimming pool is situated in the beautiful village of Peyia. 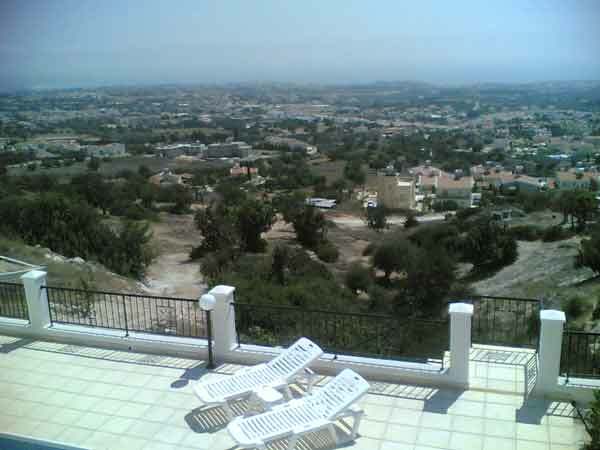 The villa is located on a hill side and is set on 3 levels with stunning views over Coral Bay and the coast line. 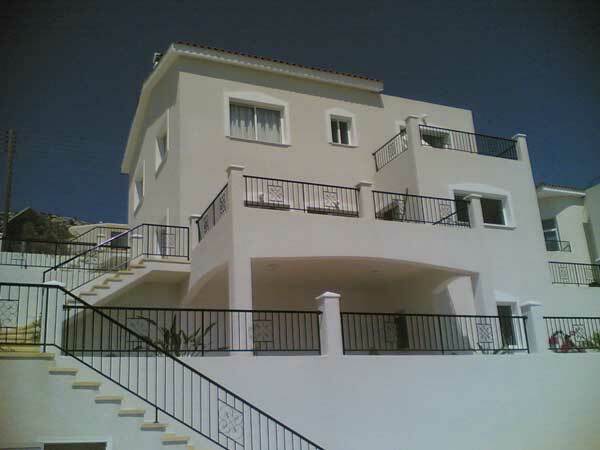 The villa has three large bedrooms at ground level. The master bedroom has a full en-suite bathroom and a large veranda with stunning views. The remaining 2 bedrooms are large twin bedrooms with quality furnishings and a family bathroom completes the ground floor layout. A large spiral staircase leads down to the very spacious open plan lounge with central fire place and beautiful furnished veranda, the lounge is equipped with TV, DVD and hi-fi. There is a lovely dining kitchen that is fully equipped with coffee machine, toaster, hob/oven, dishwasher, washing machine etc. 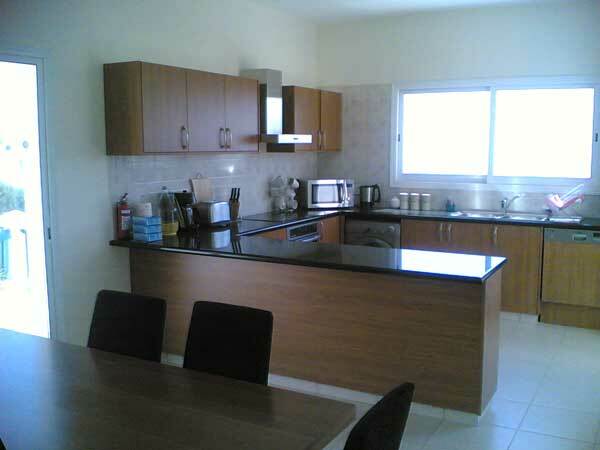 The kitchen has a quality dining table and seating for 6 persons. 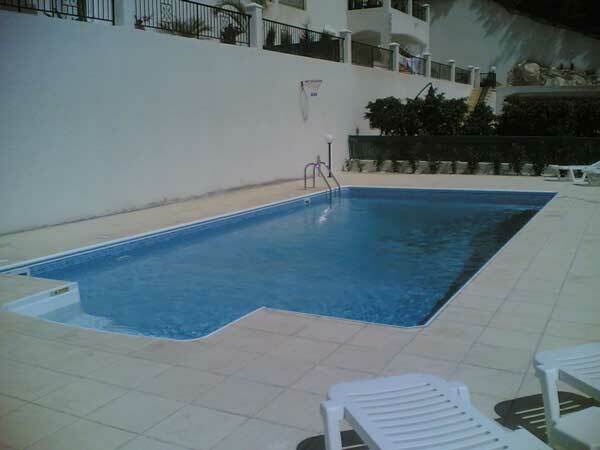 Bay view villa is situated in a delightfully peaceful location, 2.5 kilometers away from the popular coral bay beach resort, where you will find an abundance of Tavernas, restaurants, street cafes etc. It is only l kilometer to the center of the charming, traditionally Cypriot village of Peyia, which boasts some of the best local cooking in the resort and many other attractions. Here you will find local coffee shops, plenty of Tavernas, village square with the famous Peyia fountains, a beautiful church and panoramic views.